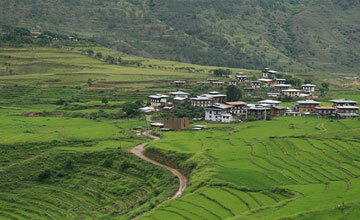 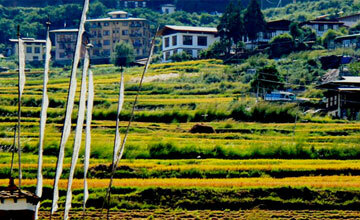 Bhutan panorama tour is one of the most popular package tour in Bhutan. 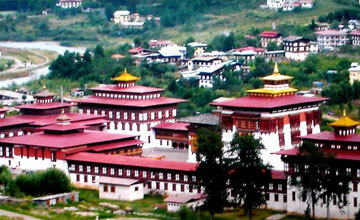 Bhutan panorama package tour is known as Bhutan sightseeing tour offer beautiful Himalayan views, beautiful landscape, Tibetan monasteries. 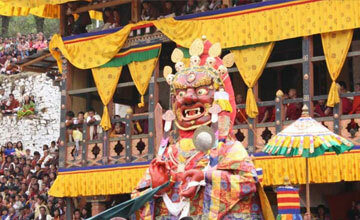 Bhutan panorama tours take you most popular place of Bhutan including Paro, Thimpu , Punakha with historical monuments sightseeing tour of Bhutan. 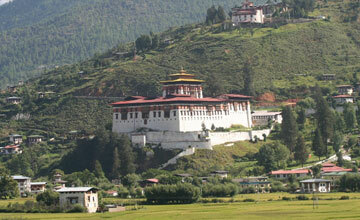 Bhutan panorama package tour fit for all age group travelers which can do less then one week. 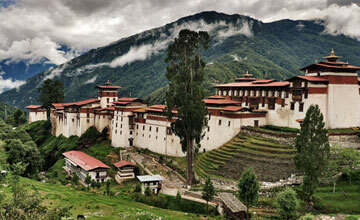 Autumn & spring season is best time for Bhutan panorama tour but we Himalaya Journey Trekking arrange around the year as per traveler wish and holiday frame. 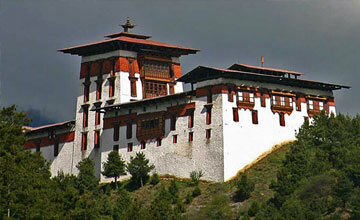 Bhutan panorama tour package is one of interesting package tour in Bhutan. 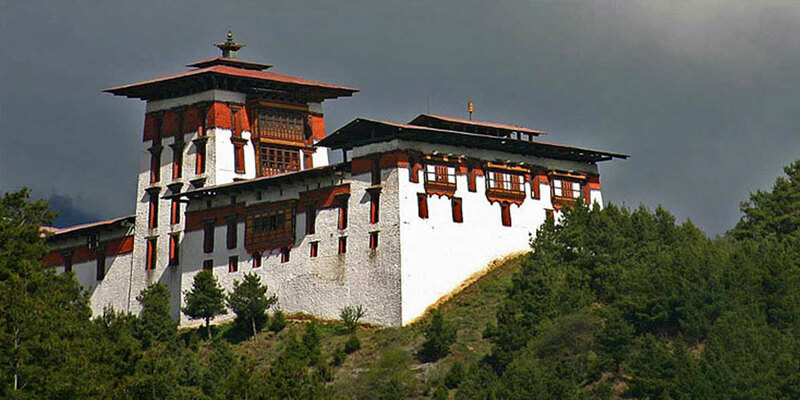 On arrival at Paro 2150m, Airport you will be meet by Himalaya Journey Treks & Expedition’s airport representative and transfer to hotel. 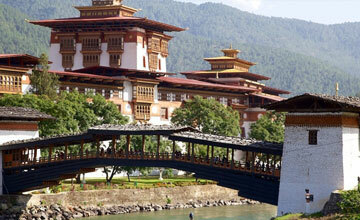 Bhutan panorama tour briefing with officially arrangments.